With the emphasis firmly placed on quality and attention to detail, we’ve built an enviable reputation for providing a 'one stop shop' solution for all your commercial vehicle body requirements. At Neath Coachbuilders, we offer full project management facilities for your next build— including CAD Design Systems to help ensure your completed bespoke bodywork meets all current legislation, and of course your exact requirements. And it doesn’t stop with the build. With our two depots located in Cardiff and Swansea (Neath), we are able to offer a full 24 hour, 7 days a week, 365 days a year breakdown service covering the whole of South Wales. Seven fully fitted out mobile service vans and two workshops staffed by our hugely experienced team ensure we can take care of all your breakdown, service, and repair needs. We ensure this is done in a timely manner so we get you back out on the road as quickly as possible—meaning your fleet spends more time earning your business revenue. 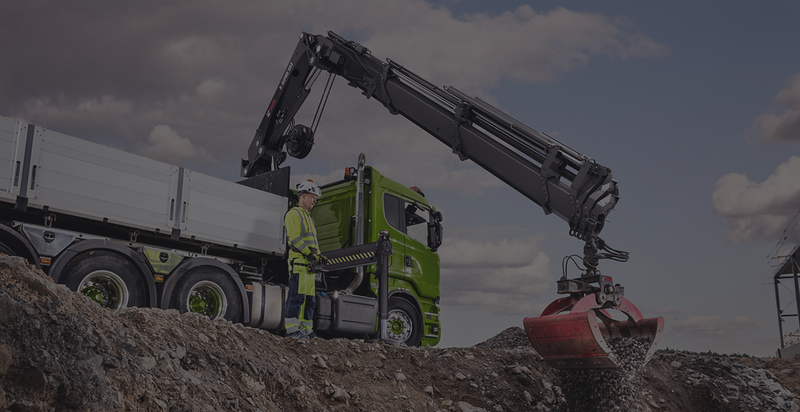 Furthermore, we are sole agents for Hiab Cranes, Multilift Demountables, Moffett Truck Mounted Lifts, Edbro Tipping Gears and Ratcliff Tail Lifts. These world-renowned brands trust us to supply and fit their products to the highest standard possible. We also have unique access to their expertise and guidance, where needed, at any time. In other word, why wouldn’t you trust us to take care of your fleet? If you’d like to chat, please do get in touch without any obligation.